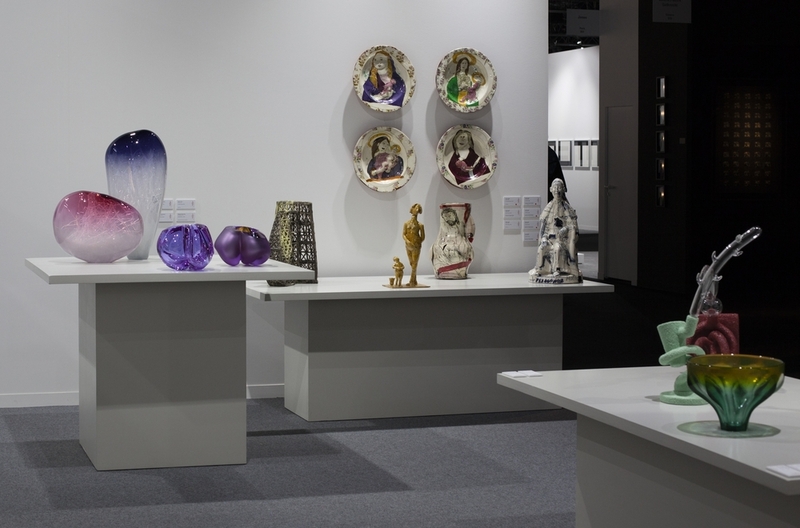 Taste presented some wonderful work at Artgenève 2016. We received a fantastic response and many compliments on the beautiful and innovative pieces on display. We mixed pieces of internationally established artists with the work of some new, exceptionally creative talent. As always it was a thrill to empty the many boxes that arrived from around the world and no easy task to assemble an exhibition that did justice to the superb work of our talented artists.